Hi everyone! 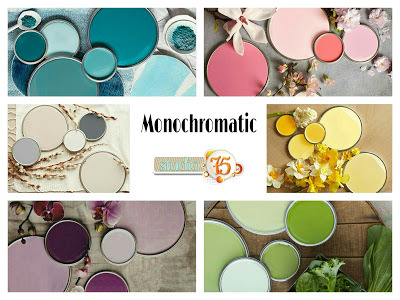 Here's my take of the Studio 75 May Challenge that the theme is created something monochromatic. 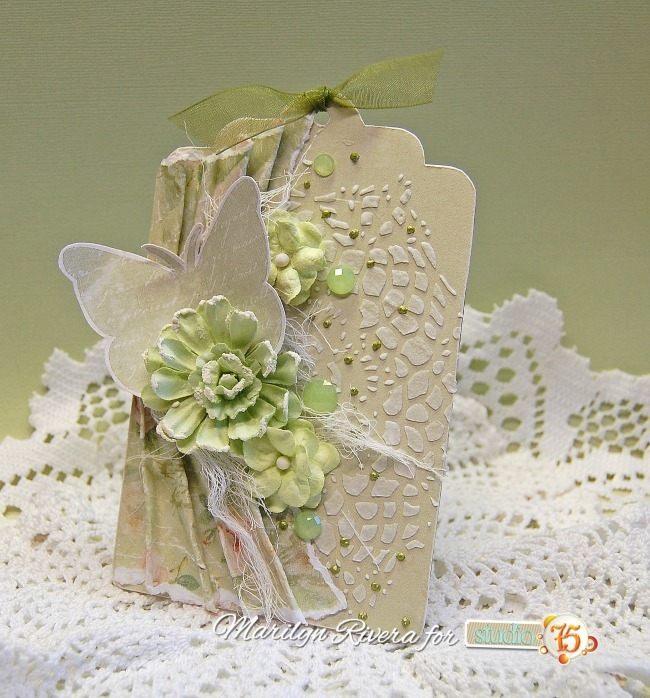 I made this tag using the Miss Olivia collection, the chipboard tag and the doily stencil by Studio 75. I started creating textures with the Doily Stencil and molding paste. My base paper is Miss Olivia 03. I draped the Miss Olivia 01 paper and cut out one of the butterflies from the Miss Olivia- paper strip. Miss Olivia collection- Miss Olivia 01 & 03 papers, Miss Olivia paper strip. 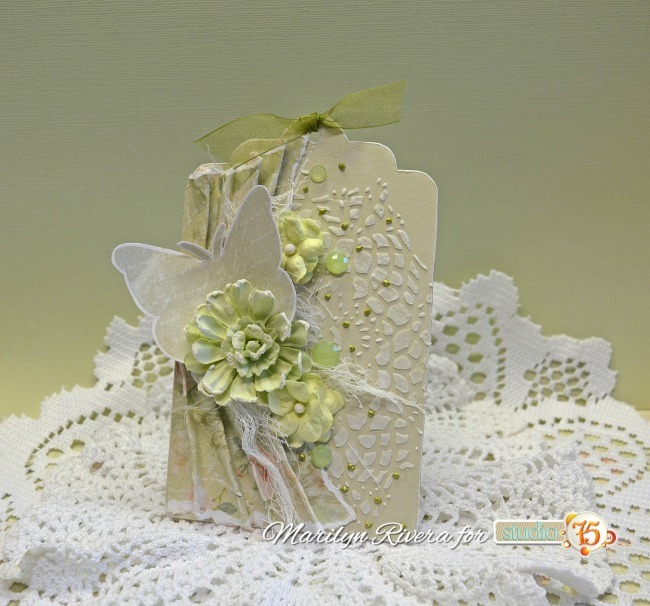 Create any project in monochromatic color composition! Thanks for stopping by..until next time! Hello there pretty lady! 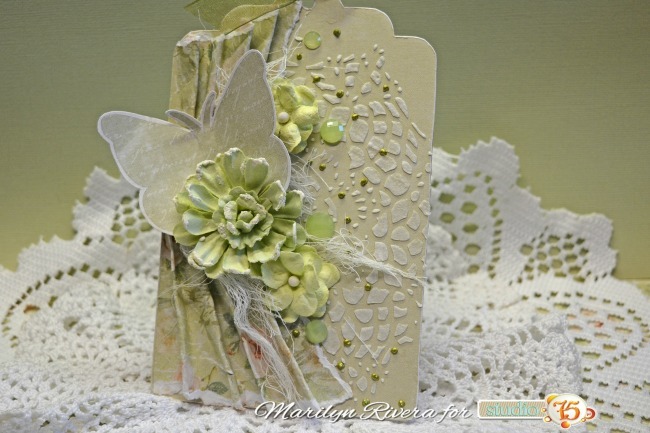 I love the green tones and embossing. I hope you had a lovely Mothers Day and week! It looks gorgeous! I love your background work.